A quick view of the most influential metrics in River Forest. River Forest - Dominican University and Concordia University Chicago anchor the affluence of River Forest, the neighbor of Oak Park. 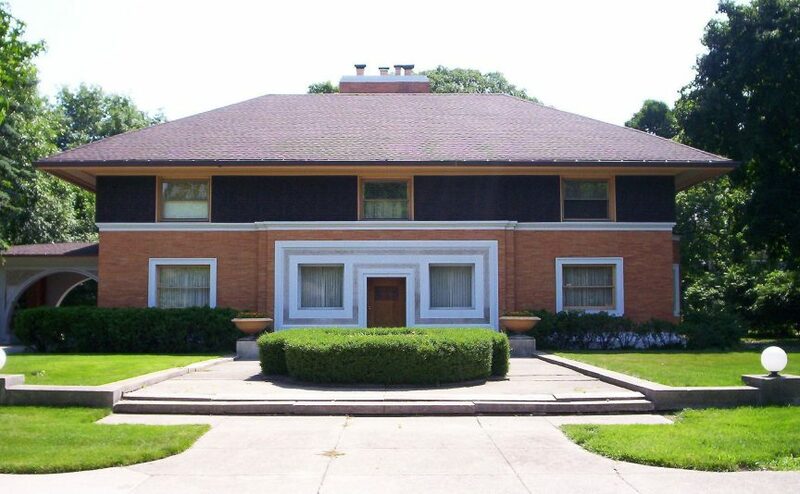 River Forest is home to the seminal Frank Lloyd Wright offering known as the Winslow House. The community is served by the Metra Union Pacific/West Line. As such, it is one of the most convenient locations into the city. Younger families tend to become attracted to the area because of its outstanding public elementary schools, Willard Elementary School and Lincoln Elementary School. Property listings for River Forest. Market analysis data for River Forest. Browse through the top rated businesses in the most popular categories River Forest has to offer.